Under Construction. 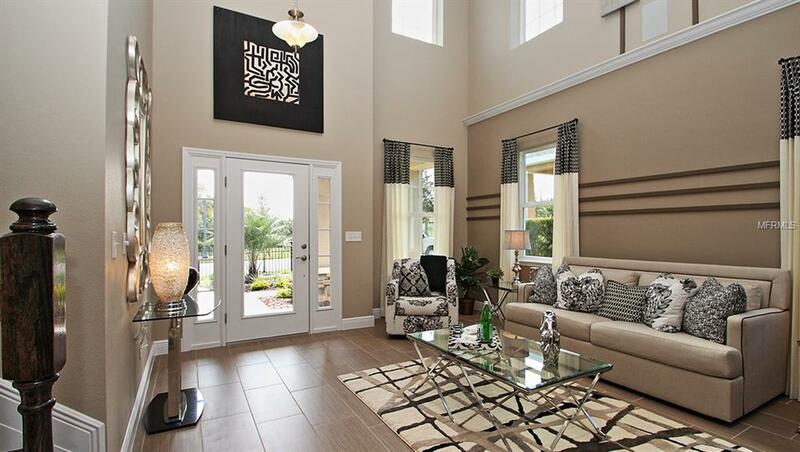 This lovely new home features 5 bedrooms, 4 baths, and 3-car garage in a modernly designed, open concept floor plan. 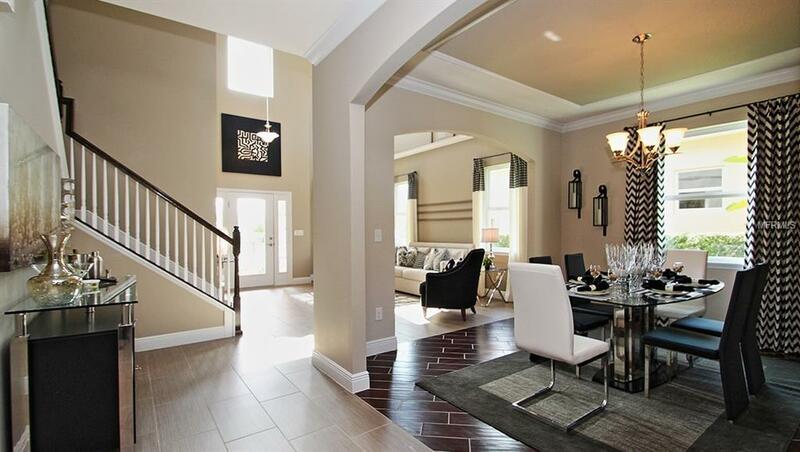 From the foyer, you will find a sitting room that flows to a formal dining room. The first floor is also complete with a well-appointed kitchen which overlooks the family room that includes space for a breakfast area. The entertaining space continues to extend outward onto the covered lanai. There is also a guest suite complete with walk-in closet and ensuite bathroom. As you continue upstairs, you will find the grand owner's suite, equipped with a roomy ensuite bathroom that is complete with a garden tub, dual sinks, separate walk-in shower and a spacious walk-in closet. 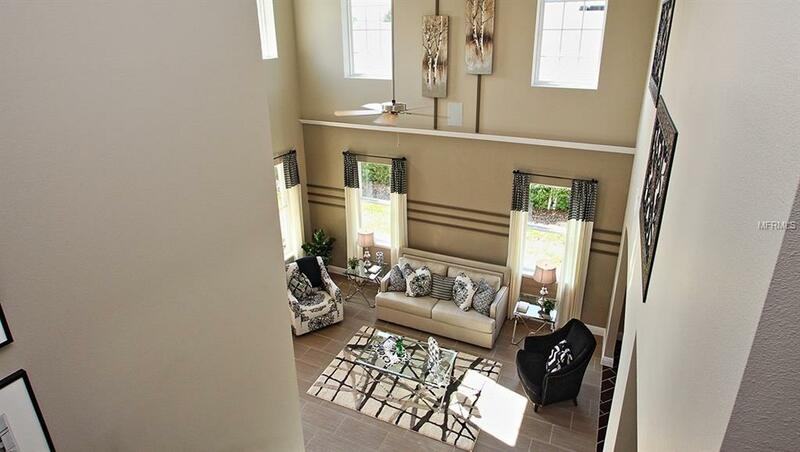 It is adjacent to the second bedroom and bathroom and flows into a spacious upstairs bonus area. The other two bedrooms share a Jack-n-Jill bathroom and one has a walk-in closet. The laundry room is also conveniently located on the second floor. Other quick inventory options available in this community and others nearby. Pictures, photographs, colors, features, and sizes are for illustration purposes only and will vary from the homes as built. 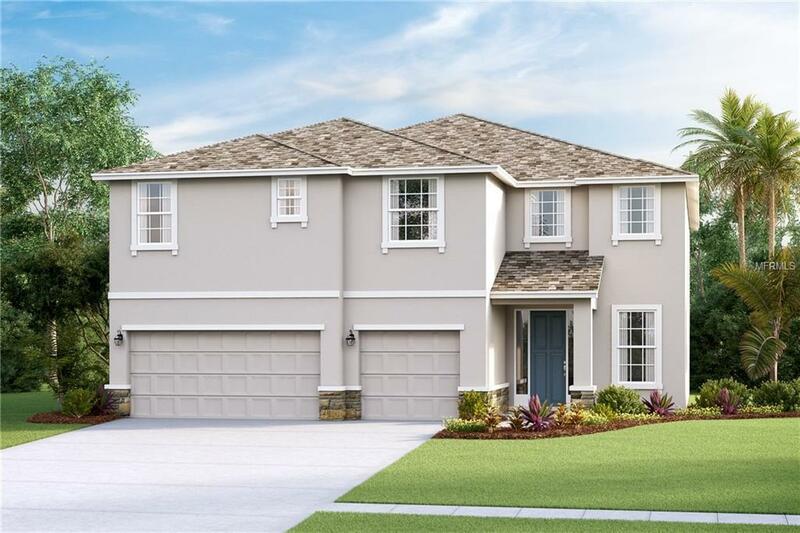 Home and community information including pricing, included features, terms, availability and amenities are subject to change and prior sale at anytime without notice or obligation.